Happy Friday ya'll! Who's excited for the weekend? This week seemed like a blur! This weekend will be just as busy too. Mama, Andi and I are driving to Hickory, NC tonorrow for Tiffany's baby shower. It's a long drive but I am so excited to shower little baby Apollo! (shopping for baby boy stuff was an interesting change too- Apollo & Andi = future BFF's I'm sure!) Then on Sunday I'll be judging the Longwood University cheerleaders for the 2nd year in a row and then right after that we are headed to the bay house for a WEEK! I just pray the weather is nice for our last little baycation! 1. If you follow me on social media - I'm sure you've already seen that miss A had great x-rays and she no longer needs a sling. She's free! 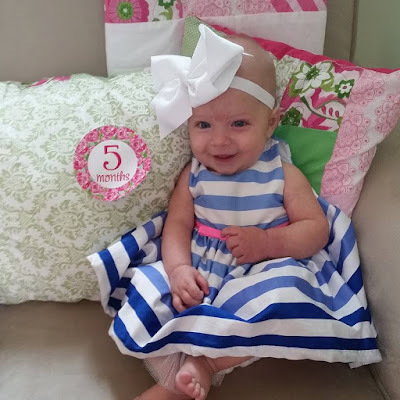 We also celebrated her turning 5 months! Thank you all so much for all of your comments, e-mails, texts and prayers! 2. So I must admit, I am so excited for Halloween this year and want to dress up miss Anderson in like 10 different costumes....but....I picked one and this little pink bunny made the top of the list. I was a bunny at her age so I will definitely have to do a side by side comparison to show ya'll! 4. Another favorite funny - throwback style! 5. I'll be at the bay all next week with limited internet access so I'll be taking a mini-blog break! 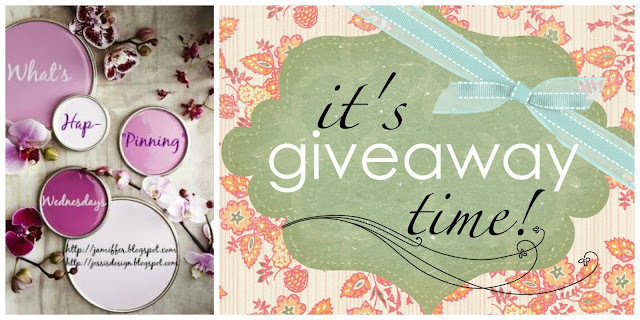 Be sure to link up for Wednesday's What's Hap-"Pinning" and stay tuned for a verrrrry exciting giveaway starting next week as well! Yay for lil Miss Andi, so glad she's freeeeeee! Have a safe drive this weekend and fun at the bay. I still can't believe how the weekend dates worked out, wah :(! <3 you! So glad Miss Andi is sling-free! She is the cutest little thing! 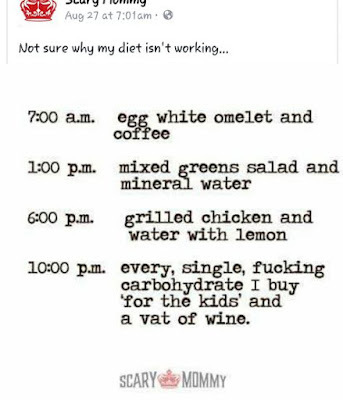 And loving that diet graphic - that's hilarious! She is going to be the cahh-uuuuuutest pink bunny ever! I love that! Cannot wait to see Andi in that costume!!! So happy that Miss Andi is doing good. That bunny costume is adorable. Have a great vacation. That bunny costume is SO adorable! Love the Blair meme too.. one of my favorites!! 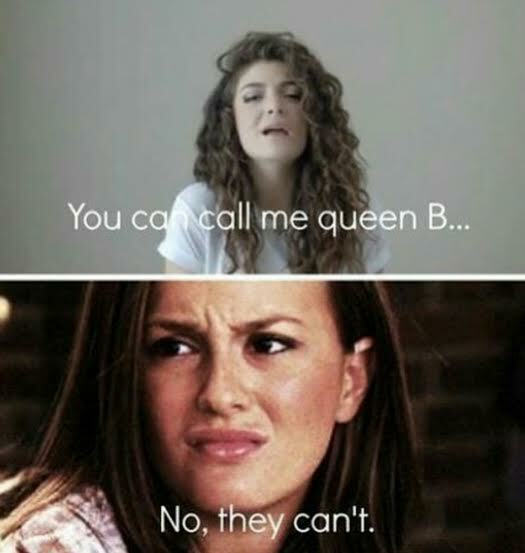 omg that Queen B meme.... amazing! Love me some Gossip Girl! Hope you have a fun trip to the Bay! Andi is so adorable and so glad she's out of her sling! That bunny costume is going to be way too cute! Have a great weekend and enjoy the shower! 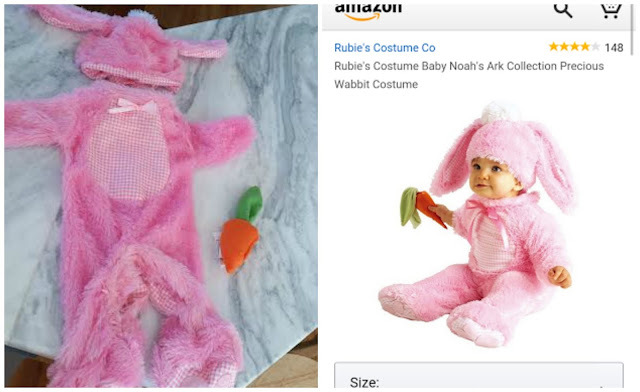 Oh that sweet little bunny costume... precious! And your #3? LOLOLOL so, so true. Hey, at least we start the day out with good intentions, right? Yes, yes and yes on that first funny!!! ;) And how cute is that little bunny costume?! Oh my goodness, #3 I am about died on! So true! lol Glad to her your little one is doing better, she is such a doll! Happy weekend! 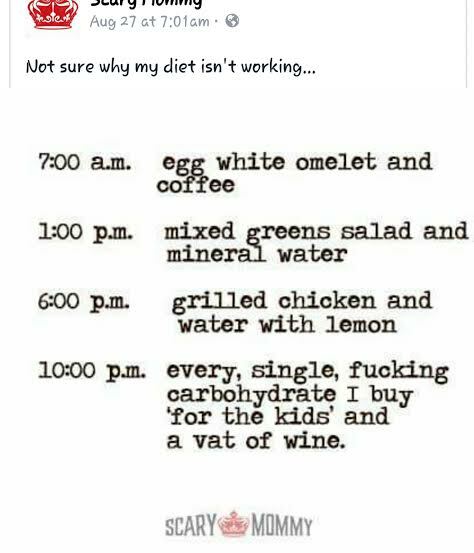 That is basically my diet in a nutshell hahaha! I'm so happy to hear Andi is sling free and doing better! Haha, I love that diet and the Lorde/Blair meme. Too funny. Have fun this weekend! Your little one is too cute. 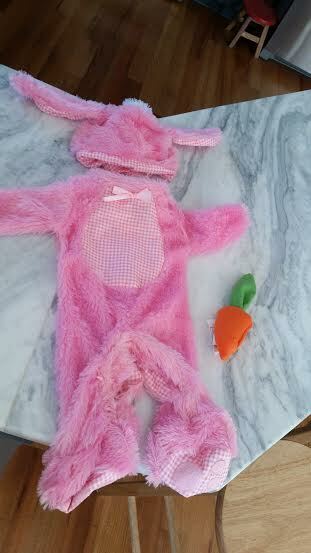 And the bunny costume...oh my word! 3. is my life, too. Well minus the kids, but it is like I can do good for so long and then at night it's just a free for all! Enjoy your getaway! that queen B one gets me every time! that bunny costume is so precious. love it. good to hear about miss A!